I just thought I’d say that the unofficial Britney remix album It’s Britney, Mixed! has gone live. Well played to everyone that remixed, mashed up and rejigged Ms. Spears’ tunes for the project and especially to World Famous Audio Hacker for putting the whole thing together. 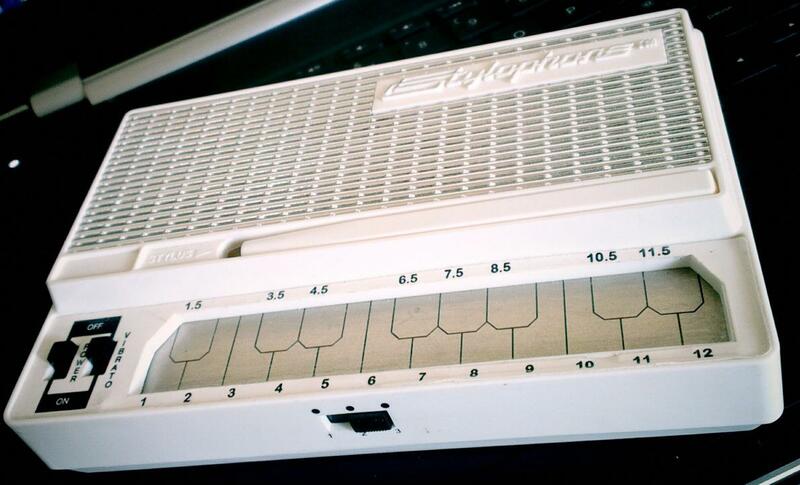 My stylophone sampled for Ableton – Free download.